For precise application makeup sponge is the best tool compared to makeup brushes. 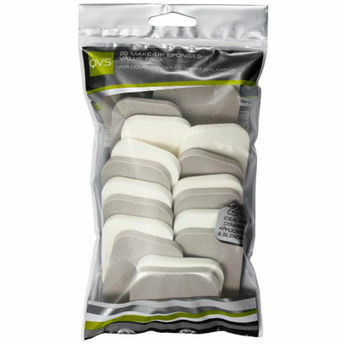 So, get yourself QVS 20 Makeup Sponges Value Pack. Makeup application is quick with help of makeup sponge. It becomes easy to blend makeup into the skin. Enables you to get flawless application. Gives your face a smooth, natural look in an instant. Additional Information : QVS are the experts in cosmetic tools. From brushes to brows, flawless faces to fabulous fingernails, QVS has product to suit every application. 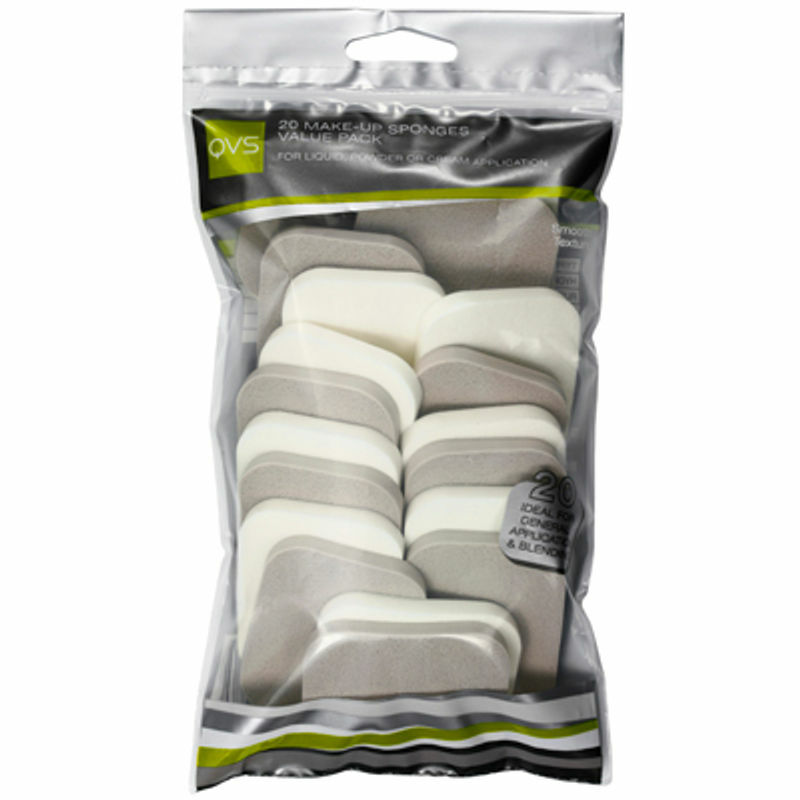 Get QVS 20 Makeup Sponges Value Pack for your makeup kit.